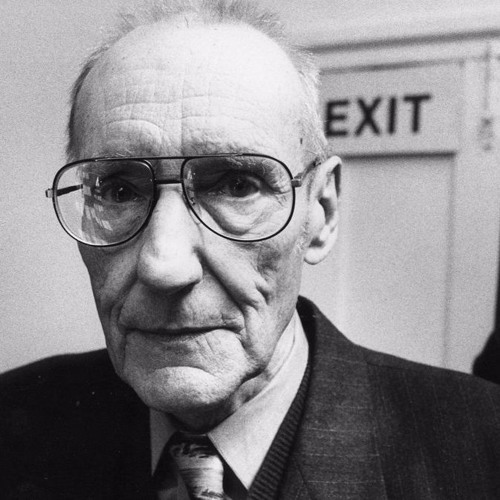 I discovered William S. Burroughs’ (WSB) work when I was in high-school. Naked Lunch was all the rage among some of the folks I hung out with at time. When I read it, I was blown away by it’s originality and edginess. It opened the door for me to the Beat Generation and some its writers who I grew to love. The basis of this track is a reading from WSB on a visualization exercise called “Take Nirvana” ( https://youtu.be/JTcw4RymVy0 ). I’ve always enjoyed Burroughs’ delivery style when narrating his work. I love the creaky texture of his voice. This is my little tribute to WSB, I hope you enjoy it. it's really cool how the voice mixes with the music! @muyrave: Awesome - Thanks :D !! @tottery: Thanks - happy you enjoy the track! Cool track well done! I also always liked his voice, I always remember the first time I heard Celtic Cross's Hicksville, really cool. Great subject. Burroughs is an American classic. Lovely track.